I'm delighted to let the world know that my first book on a hobby-engineering topic has been published - The Mini Lathe - by Neil M. Wyatt. The book covers every aspect of choosing, buying, setting up and using a minilathe. I've had my machine since 1998, so this is a book written by someone who really knows mini-lathes inside out. 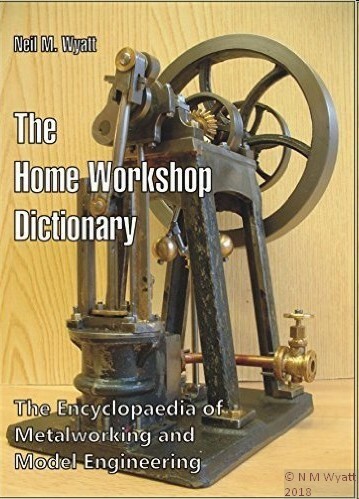 With chapters on basic turning, screwcutting, advanced techniques, milling in the lathe, accessories and projects this book is agreat introduction to the hobby of turning and metalworking for owners of any small lathe.